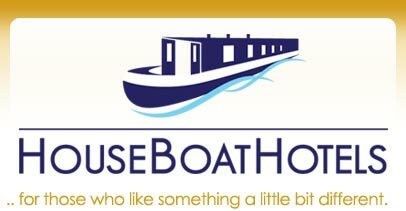 Houseboat Hotels floating apartments strive to make your stay as enjoyable as possible. Amazing stay for our 1st anniversary, stayed last year after our wedding so great memories. Fantastic experience & amazing memories! It was a memorable stay. Thank you! Thank you so much - a truly wonderful experience. Had a great night, beautiful boat, lovely finishing touches. Would defo stay again and would recommend to others! Great 40th birthday surprise. Had a fantastic time! Second visit and can't wait to come back again. Comfiest beds, best nights sleep we have had in ages! Thank you! Beautiful alternative and lovely, much better than a hotel. Will definatley be back. Beautiful boat, had a lovely night away from home. So lovely down here, would definately recommend! Thank you. Just magical for a special celebration. Unforgettable! Have had a lovely bank holiday weekend. Very tranquil and peaceful, really enjoyed it. Lovely boat and everything great, thank you! Whether you are a business traveller weary of the usual four hotel walls, a couple, family or group of friends - looking for a unique and relaxing stay in a central yet peaceful location, try us! 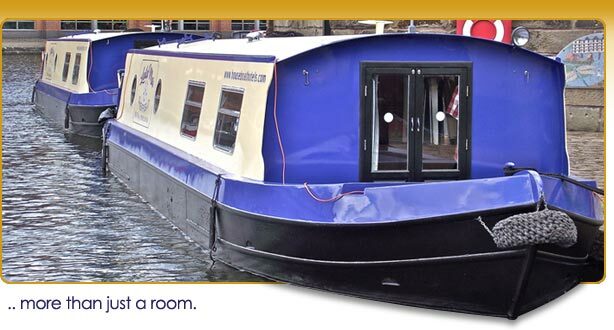 See photos of our new Houseboats, Laila Mai and Millie Grace ..
You can use our Online Booking System - go to the Contact page - and / or get in touch with any enquiries - special requests etc. Our aim is to help make your stay as enjoyable as possible.